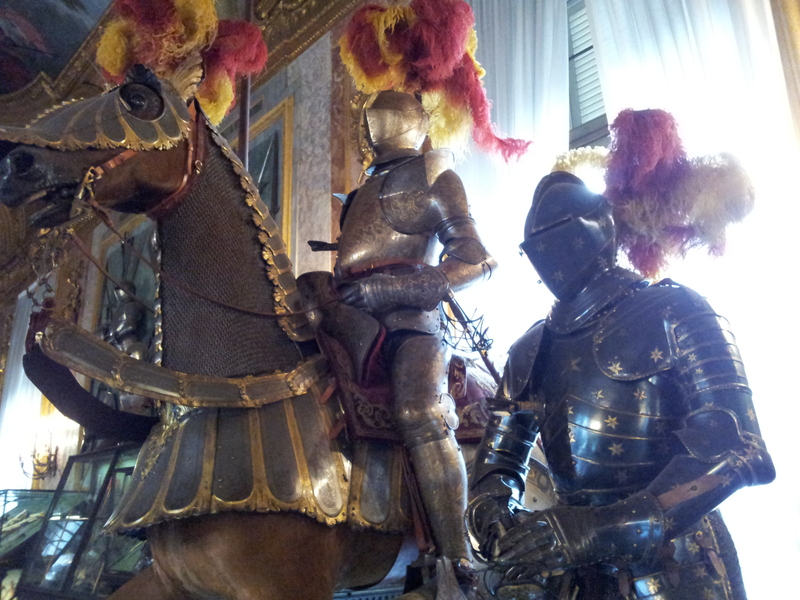 Things I learnt at the Palazzo Reale (Royal Palace) | Where's Zoe now? There were zero comfortable-looking chairs in the entire building. Being royalty=not so great after all? This was one of the less freaky-looking ones. Based on statues, king Carlo Alberto had the best moustache. Of course, the time to be told that photos are not allowed in the museum is just as you’re about to get a shot of a statue with a killer mo. This entry was posted in Living in Turin on February 7, 2013 by Where's Zoe Now?.